Well the old beds here at the hospital have seen better days, and in fact three of them have been decommissioned. We are so fortunate to have families and individuals who want to support the hospital by purchasing much needed equipment and the timing of this donation couldn’t have been better. 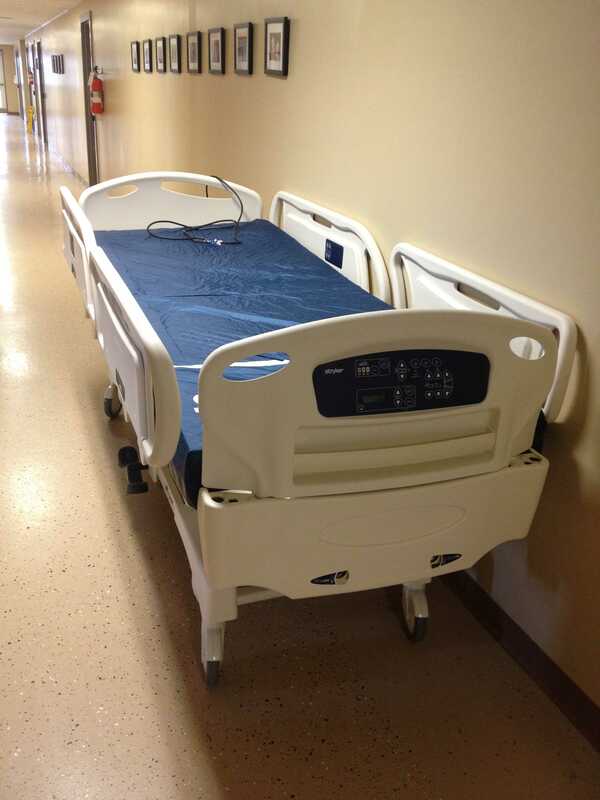 We are so thankful to the Hicks Family for purchasing one of the new beds pictured here. The bed offers many safety features for both our patients and our staff, and will provide the best rest and recovery we can offer. If you would like to contribute to a piece of equipment or would like to support our Ultrasound campaign please call the office at 519.235-2700 ext.5133 and we would be happy to answer any questions and help you make the best choice for your gift.